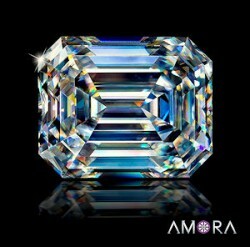 Last chance - we will not be restocking the Amora Asscher so remaining inventory is last chance opportunity. We are indefinitely postponing any more work on Fancy cut Amora Gems. 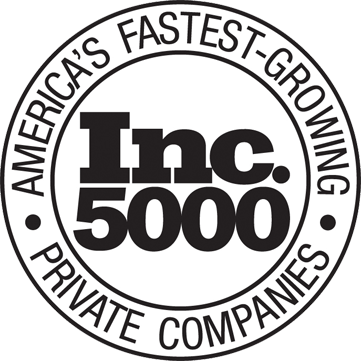 Due to limited resources, we are focusing exclusively on Ultra round production going forward for the time being. Update July 12, 2018 - Due to the high demand for our Amora Super Ideal Eternity H&A rounds, we will no longer be producing the Amora Asscher cut. Thus, the remaining Asschers in inventory are the last chance to own this beautiful Asscher cut gem! Amora Gem in our stunning Super Ideal Asscher cut. We spent months of effort on modeling, refining, testing and perfecting a Super Ideal Asscher cut in 2017 to fully handle the extreme brilliance of the Amora gem and transform that into a stunning Asscher cut uniquely designed for it. We recommend signing up on the waiting list for fastest notification of all restocks. If you would like to be notified when an Amora Asscher that matches your specifications is restocked, please sign up via our notification list here. 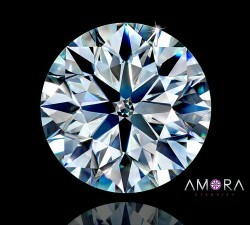 We have produced the first 10mm Amora Gems and here is a quick 'cell phone' video direct from our cutting facility to show off their light play. We also have a new studio video available below. 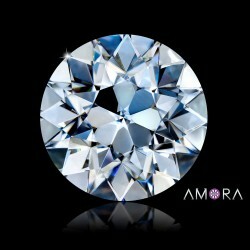 Independent grading of every Amora under GIA diamond standards. Every Amora ships with it's own independent grading report! 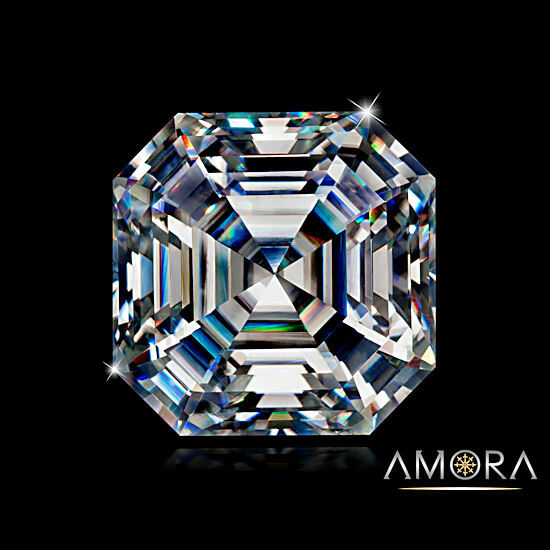 What are the dimensions for the Amora Gem Asscher cut? Better than diamonds for sure! I have had my Amora Gem engagement ring for less than a month and I could not be more satisfied or in love with it. I have always wanted an Asscher cut with a simple band that doesn't take away from the beauty of the stone it self. It is absolutely BREATHTAKING! Regardless of what light I am in, it is just stunning. My fiance was able to get me a 2 carat stone for a fraction of the price of what it would have cost for a diamond. It is without a doubt perfection on my finger and I'm so happy he got me something that he felt confident proposing with, knowing the quality and beauty we were getting. He was able to get me a ring better than my dreams without breaking the bank! I'm so happy we chose this and I get to proudly wear this phenomenal stone on my finger! Thank you for creating something that surpassed my every expectation, it's truly exceptional! I've had my Asscher AG for almost 3 months. I wanted to wait to write the review until I had it for a while. I cannot believe how gorgeous this stone is. 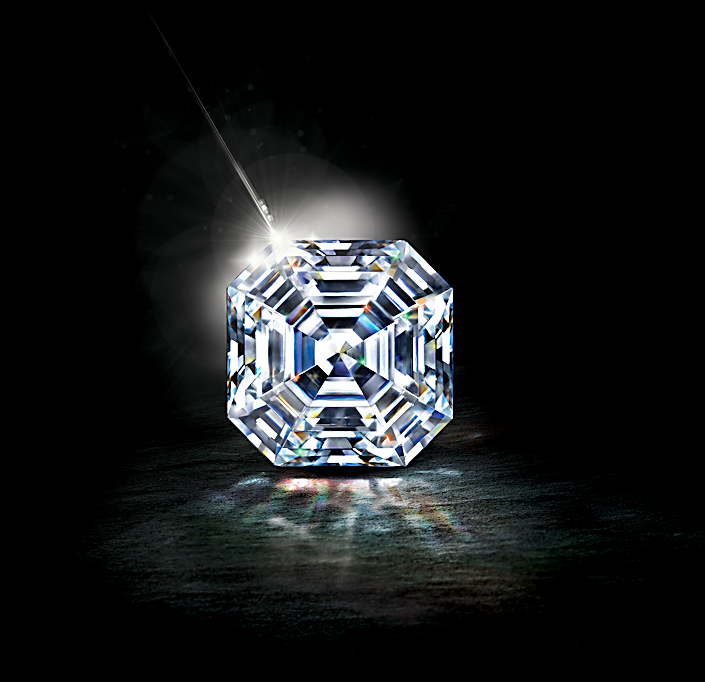 It looks just like a diamond, but more than that, it is beautiful in its own right. Mine is a 1.86ct 7.17mm X 7.15mm X 4.79mm F VVS1. I would have had to spend >20k for a diamond of comparable quality and size. No thank you! It's my engagement ring and I am beyond thrilled that I went with this Amora Asscher. 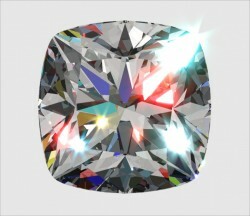 I am blown away by it's beauty and fire...the cut is perfect and rivals any diamond asscher cut that I have seen. You can look sooo far down into this stone and every step cut is cut perfectly. Thank Thank Thank You ! Just received my Asscher cut stone today. It is amazing and just the right size. Anybody thinking of buying do not hesitate. You will be very impressed with how it looks like a diamond. I will be getting my set soon. Thank you for creating and cutting the old cut Asscher!!!!! At first, I kept refreshing the Web page because it wasn't showing any reviews! I received my Amora Asscher today. Delivery was very fast and secure, which I appreciated. I removed it from the wrapping and, in just ambient light, it had good sparkle. I carefully moved it into direct sunlight and nearly fainted! It was absolutely STUNNING!! I bought it in anticipation of setting it in an engagement ring one day but I might not be able to wait! I also purchased the Asha Asscher a few years ago but that one is now going to be set in a necklace. I can't wait to pull it out and see the difference between the two side by side! After just that brief viewing, I can only guess that the other people who bought one have either rushed it off to the jeweler or are too busy gazing at it to write a review!! PHENOMENAL JOB, BTD! !